Crossover fighting game launched in September. Marvel vs. Capcom: Infinite has shipped 900,000 units across PlayStation 4, Xbox One, and PC since, Capcom’s latest financial results reveal. 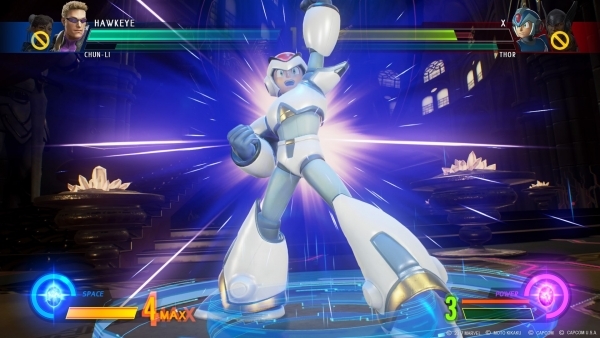 The crossover fighting game launched in North America and Europe on September 19, and in Japan on September 21. Japanese sales tracker Media Create last tracked sales of Marvel vs. Capcom: Infinite in Japan at 8,273 units for the PlayStation 4 version.